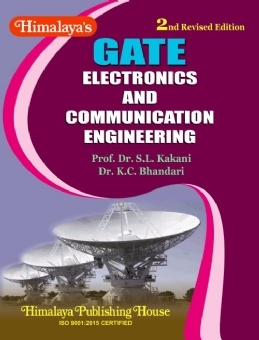 GATE Electronics and Communication Engineering, this second throughly revised edition spread in 22 Chapters and 3 Appendices covers complete syllabus of GATE Electronics and Communication Engineering and GATE Physics (Electronics). 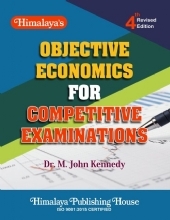 Each chapter contains detailed study aids, typical solved problems, short answer questions, fill in the blanks, matching questions and good number of multiple choice questions with complete solution. 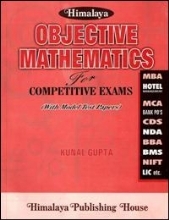 The book is also useful for B.Tech., M.Sc. (Elect. 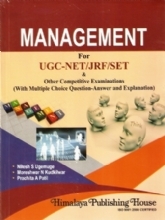 ), B.Sc. (Pass / Hons. ) (Elect.) 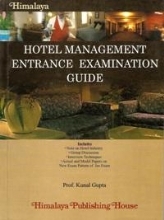 and all other National and State level Entrance eaminations. 1. 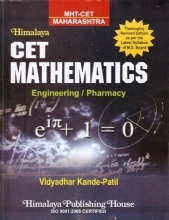 Complete and exhaustive text material as per GATE Electronics and Communication Engineering and GATE Physics (Electronics). 2. 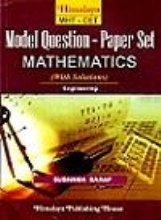 Each chapter contains good number of solved typical problems, short answer questions, fill in the blanks and multiple choice questions with answers and solutions. 3. 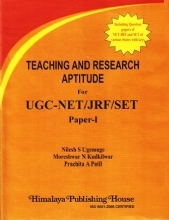 At the end of the book, previous year's GATE Electronics and Communication Engineering papers(2018-13) and GATE Physics (Electronics) (2001-17) papers with answers and complete solution are given as two apendices. 4. 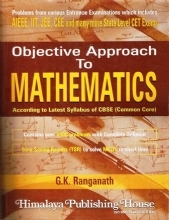 The book is useful for National and State level entrance examinations and interviews. 5. 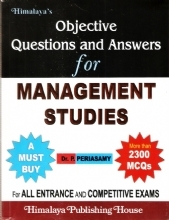 The book is also quite useful for B.Tech., M.Sc. (Elect.) and B.Sc. (Pass / Hons.) (Elect. ).